The 2016 Kairos Palestine resource for Christmas has a special focus on Children. Reflections, scripture passages and more for every Sunday in Advent, written for us by Palestinians in the Holy Land. A set of essays by Palestinian women communicating the heart of the Christmas message in the midst of occupation, interspersed with passages from the Kairos Palestine document, scripture lessons, and powerful photos. Lectionary-based reflections from past and present missionaries in Palestine and Israel. Shared by the Methodist Liaison Office in Jerusalem. For each Sunday of Advent: reflections, scripture passages, excerpts from the Kairos Palestine document, all related to life in Palestine today, from a diverse range of Palestinian authors. 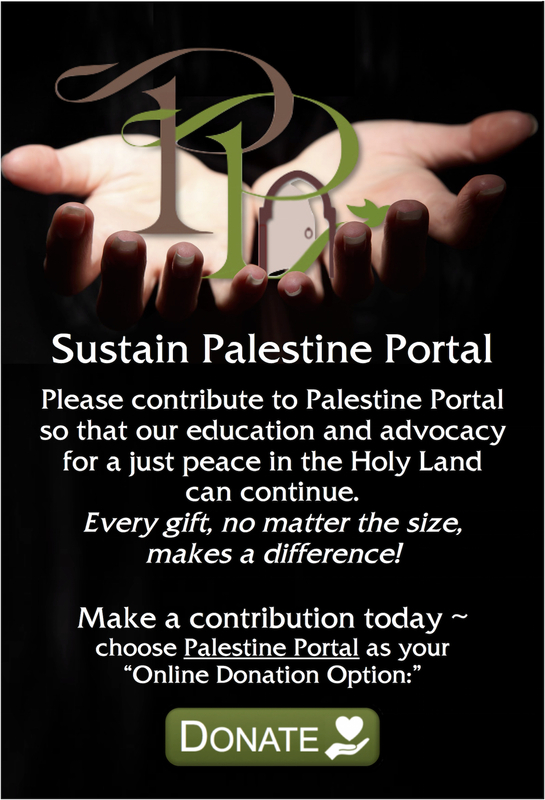 A worship supplement for use with the Kairos Palestine Christmas Resource for 2014, developed by Kairos USA.